GMAC’s 2018 Corporate Recruiters Survey reveals starting base salary levels for recent MBA graduates around the world. 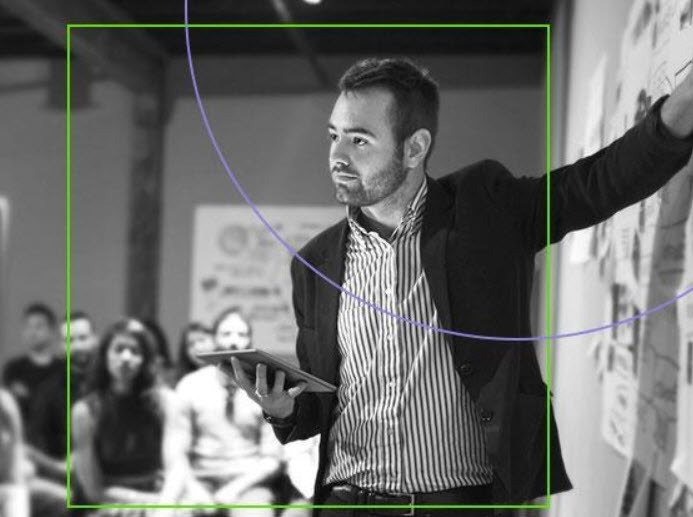 Earning an MBA brings several advantages, not the least of which is enhanced earning potential. For decades, MBA graduates around the world have successfully converted the skillsets and networks they developed as a part of their business school experience into higher starting salaries. 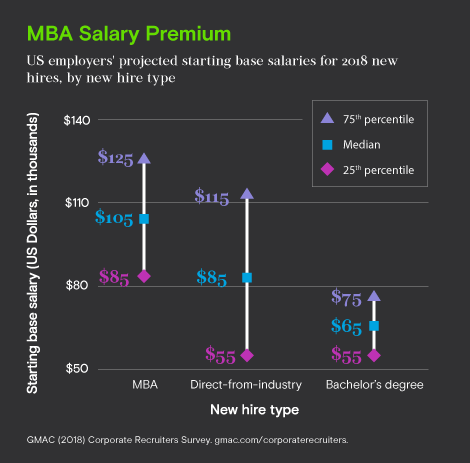 New findings from GMAC’s 2018 Corporate Recruiters Survey show that this year’s MBA graduates will continue to command a salary premium relative to direct from industry hires and bachelor’s degree hires. MBA graduates who land opportunities with Asia Pacific, European, and Latin American companies also command a salary premium. For the complete breakdown of survey responses, download the 2018 Corporate Recruiters Survey Report. Globally, most companies (52%) say that they are increasing base starting salaries for MBA hires this year compared with last year. Sixteen percent of companies say they plan to increase salaries above the rate of inflation, while 36 percent will increase salaries at the rate of inflation.